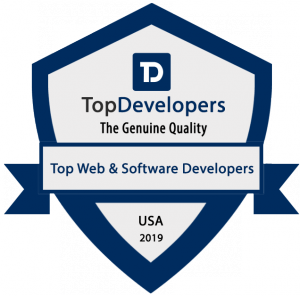 As a result our uncompromising research and constant evaluation, introducing the highly professional Web and software development firms in the US, India and UK. SAN FRANCISCO, CALIFORNIA, UNITED STATES, April 3, 2019 /EINPresswire.com/ -- Businesses can prosper through an interactive website. Your idea of business expansion should get boosted through a technical shift as the changing scenarios favor technology imbibed business firms. The teams here can show the entrepreneurs, startups and enterprises the right path for successful progression and define the technical points to attain the satiation of the present day customers, who rely more on products and brands that can ease up their efforts through technology. Among the eclectic Web and software developers, here are our recommendations to help those who are surfing online for a reliable agency to commence a progressive phase in business. 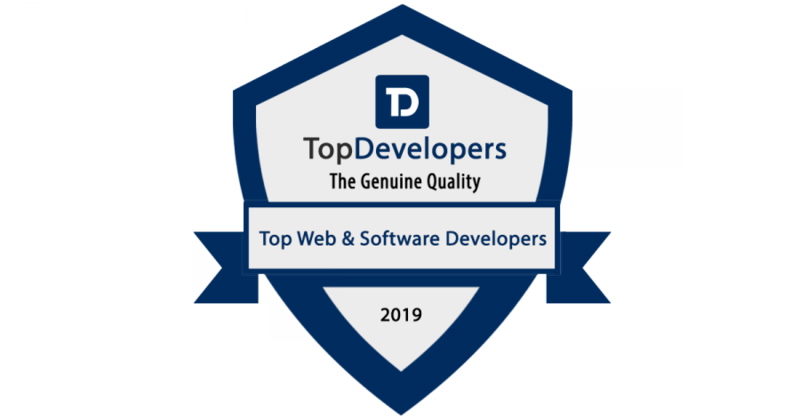 Find our exclusive list of top Web and software development companies that has been empowering businesses around the globe.